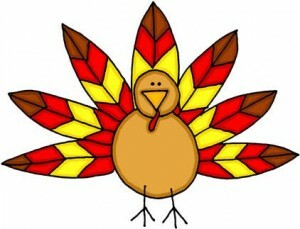 Home » Events » Thanksgiving Update! The meals will be served to those at St. Ann’s Mission! Thanks for all your help and let’s keep making a difference! !